Molly and her father played catch for thousands of hours in their back yard, and the time spent together felt great, even if they didn't say much of anything. Molly's mother never really appreciated sports, and after Molly's father dies in a car accident, she and Molly don't know how to talk to each other. The thing is, Molly is a good baseball player with a secret weapon in her pitching style. She decides to try out for the eighth grade boys' baseball team - but she doesn't tell her mom. I absolutely love this book. Even though Molly is in eighth grade, this book is well-suited for many 6th graders, and could be a good fit for fourth and fifth graders interested in this topic. There are lots of books in which kids are dealing with absent parents, but this one, like Locomotion, really shows the child's grief in a touching, realistic way. This is difficult to do without slowing down the story's pacing and dwelling on the issue, but this book handles it well. Ultra is about long-distance running, but it is similar in that the main character is continuing in a sport that his now-missing father coached him in. 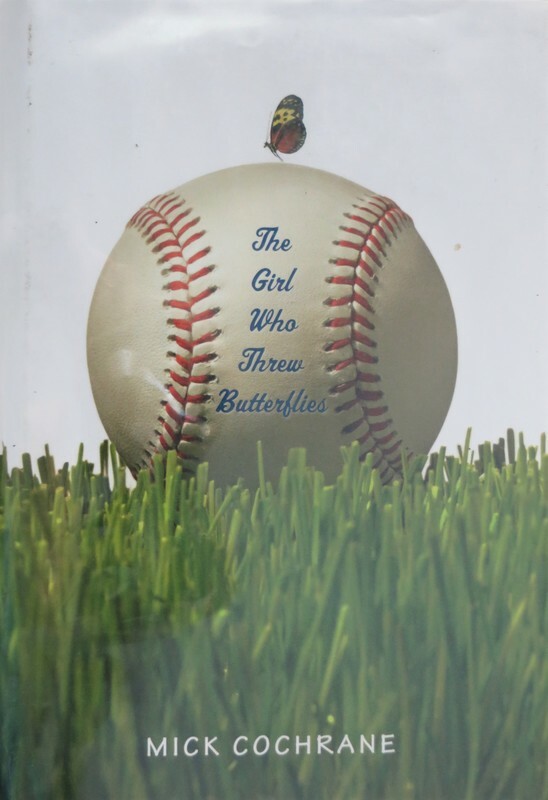 Additionally, Molly's challenges - trying out for the boys' baseball team, and all the associated obstacles (judgment from some teammates, from her former teammates on the girls' softball team, from community members, in addition to the challenge of improving her baseball skills) - are really compelling, even for readers who aren't baseball fans. The love of the game and the mental nature of playing baseball are depicted quite well for a middle grade/YA book, too - the narrative shows there's much more involved in a game than the score at the end. Molly's tryout isn't about making a school statement - it's about a personal challenge. As an imperfect character, she's more interesting than a generic female baseball hero might otherwise be, and the tension with her mother provides another realistic element in this realistic fiction book. "Molly envied her a little: her innocence, her cocooned, protected happiness, which she did not appreciate, which you could not possess and appreciate at the same time. To love it, you first had to lose it."